Win an iPhone and The Best Video Conversion Software from Digiarty this Christmas Win an iPhone and The Best Video Conversion Software from Digiarty this Christmas – MillionClues! Digiarty is a leading Software Company specializing in Multimedia Solutions mainly for the Mac computer users and other devices like the iPad, iPod and iPhone. They have a range of DVD ripping and conversion software’s covering literally all formats. Digiarty was founded in 2006 and has over 8 million happy customers world wide. This Holiday Season, Digiarty brings out a huge Giveaway with Products worth over $1,000,000 and the latest iPhone 4S. That’s over 30,000 copies of DVD Ripper and Video Conversion Software up for the grabs. Not to mention the massive discounts and a buy one get one offer on all their products. A handy piece of software that can rip DVD to MKV format. It also can convert DVD videos for iPad, iPod and the iPhone. MacX DVD to MKV Ripper is normally priced at $25.95. It can be freely downloaded right now as part of the Christmas Promotion. The giveaway is to expire on 23rd December, thereafter the next software will be on the stands. Get MacX DVD to MKV Ripper Now! MacX Video Converter is for downloading YouTube Videos and converting them and other HD and SD videos for iPhone, iPad and Blackberry and Android. That covers the entire spectrum! If you want the MacX Video Converter Pro, keep an eye on their Giveaway page on 23rd Dec. Note that this free giveaway will end on the 5th of January, 2012. 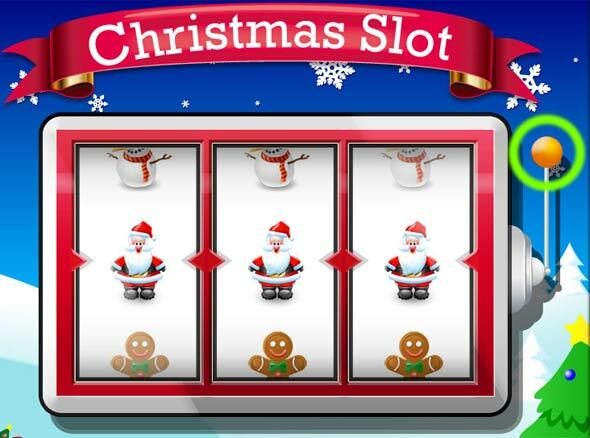 Apart from the free giveaway, they also have a Slot Machine game on the giveaway page, if you get lucky, you could with the latest iPhone 4S! The rules are simple, hit the button and the slot machine starts to roll. If you get a santa on all three of the decks, you get the iPhone! You could also win other cool software and discount coupons, depending on your combination. Keep trying till you hit the iPhone! If you are on Facebook, and you probably are, Go over and like their FB Page to get MacX HD Video Converter Pro for Windows for free! It’s normally priced at $49.95, so that’s something for Christmas! 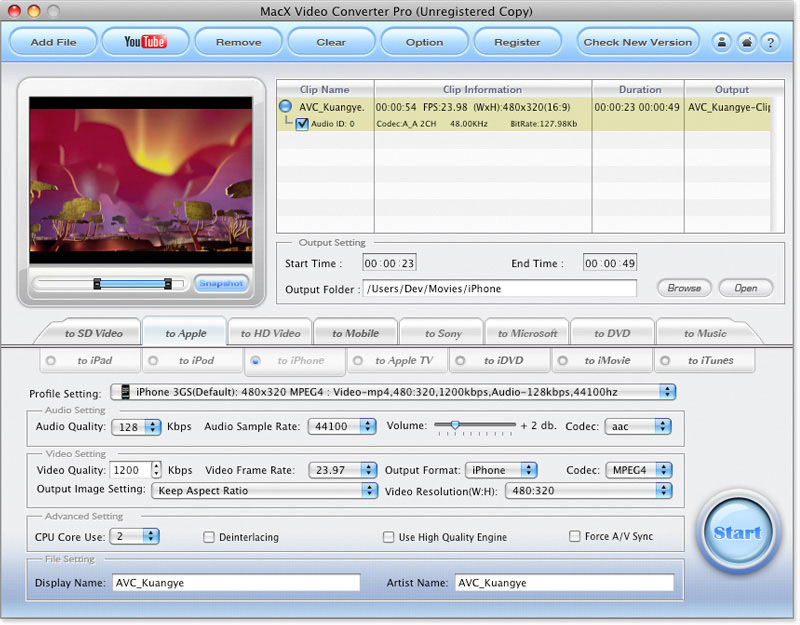 MacX HD Video Converter Pro can download YouTube Videos and convert between all formats of HD and SD videos. Go like Digiarty on Facebook!